Water in Cyprus is supplied either by mains water from the local municipality, via water tanker, or in some places people have private water well. It is not wise to drink well water unless it has been analysed, as septic tanks are the usual method of disposal of domestic waste and sewage and therefore the well water could be affected and soak-ways are also used. It is best to buy drinking water from the many certified bottled supplies. Cyprus has always suffered from a shortage of water. The country relies heavily on rainfall to provide household water and for a number of years now the average annual rainfall has been decreasing, while demand is increasing, due to local population growth, a growing number of tourists and foreigners moving to Cyprus. 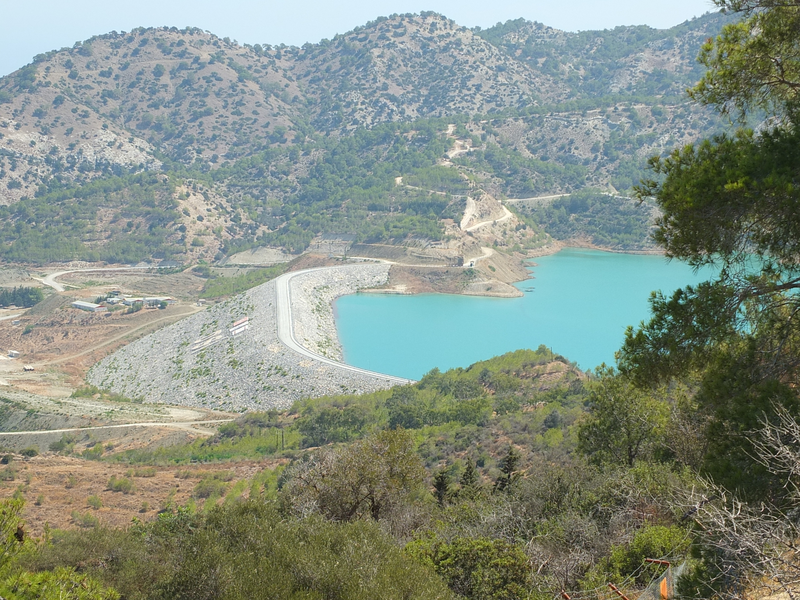 Underway at the moment is the biggest water project ever undertaken to bring water from Turkey to Cyprus. 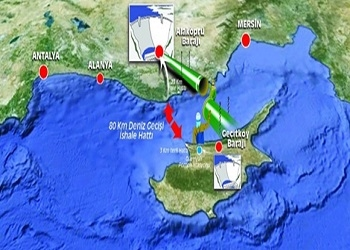 This huge project is called the Northern Cyprus Water Supply Project (Turkish name KKTC su temin projesi) and is an international water diversion project which was designed to supply water for both drinking and irrigation from mountains in southern Turkey to Northern Cyprus via a pipeline under the Mediterranean Sea. This unique project is being carried out by the Turkish State Hydraulic Works (DSİ). 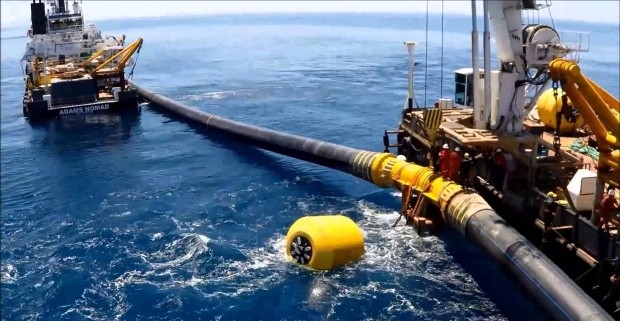 It will consist of the construction of a dam and pumping station on both sides, as well as a pipeline of 107 km (66 miles) which will run mainly undersea. The construction will take place in four stages. While the information within this website site is periodically updated, no guarantee is given that any information provided in this website will be correct, complete, and/or up-to-date. All materials are provided for general information purpose only and do not constitute any legal or other professional advice on any subject matter. Landmark does not accept any responsibility for any losses which may arise from reliance on any information contained on this site.